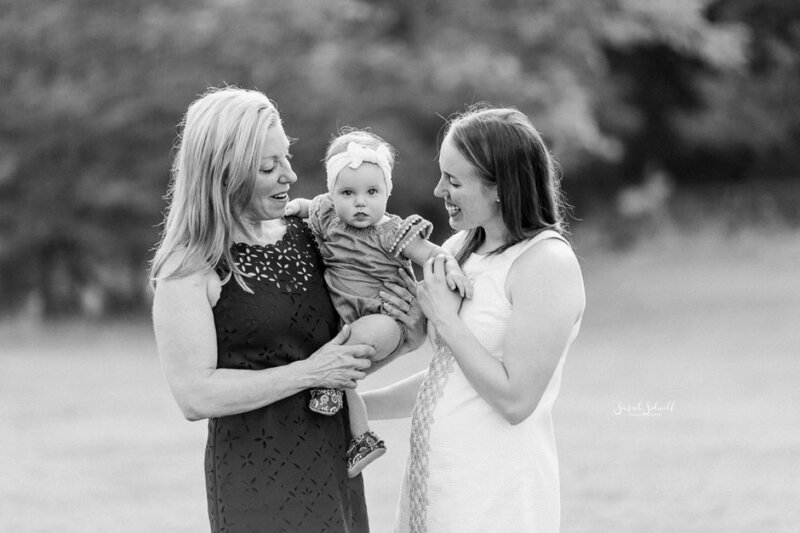 I had to share a little preview of sweet Harper's 6 month baby pictures, they are too sweet to hold onto for too long! 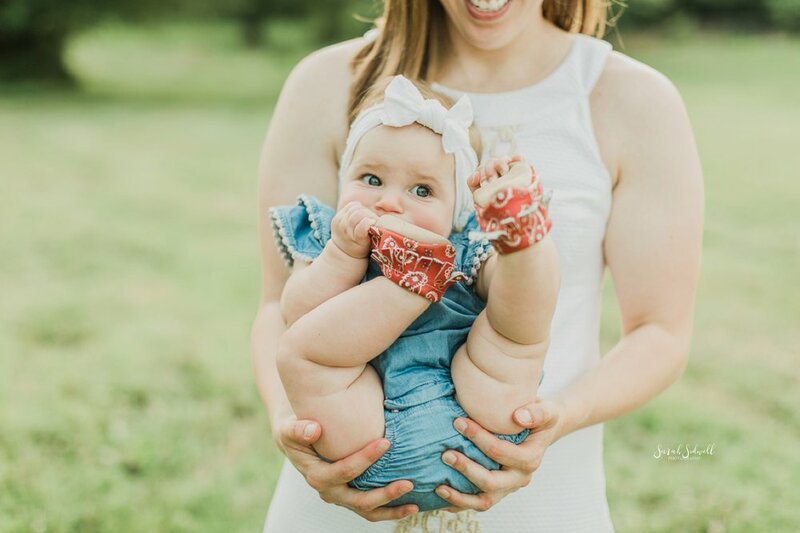 From the rolls on her thighs to those rosy cheeks, this little girl is a bundle of precious. It was so much fun watching her find her feet and try to eat her toes and watching her little chubby cheeks spread into a smile when she saw her mommy's face. Stay tuned for the full session, this one is going to be precious!